I’d never seen my son starstruck. 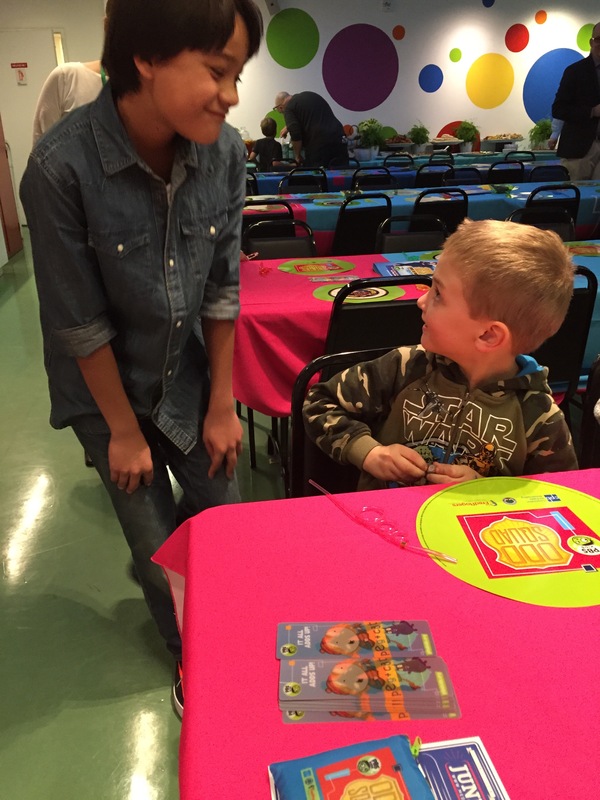 We got a chance to hang out with the two stars of PBS Kids Odd Squad earlier this week at the Kidspace Children’s Museum in Pasadena. Have you seen Odd Squad? It’s like a Men in Black for kids, where they use mathematical concepts to solve problems. Nothing like my 5 year old son understanding what a timeline was after watching some hilarious TV. While the toddler is starting to really get into PBS shows (like “Daniel Tiger’s Neighborhood“) my older son was starting to grow out of the preschool shows he adored. Enter the Odd Squad, who may just have the most random assignments there are. Doubling pizza delivery people? 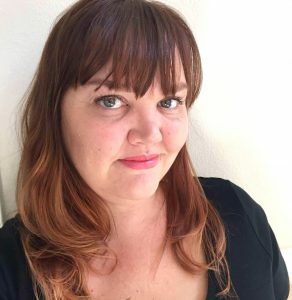 People turning into puppets? Interrogating unicorns? All in a day’s work for the Odd Squad. After spending the afternoon checking out the fun activities at Kidspace, both of my kids got excited at the peeks they saw down the hall on the way to the event. Wonder Boy was super excited about seeing the real agents from the show, and I could tell Lil’ Wonder recognized their faces as well. Especially Agent Otto, aka Filip Geljo. He was totally surprised to look up after talking about his FAVORITE agent and seeing him over his shoulder. But his favorite part was FINALLY, after trying to just ‘hag out’ with him for an hour, he got to really hang out and play rock scissors paper with “Otto”. It was amazing to let him have hang time with someone like that in his life. Then the party went outside. Thanks #OddSquad! 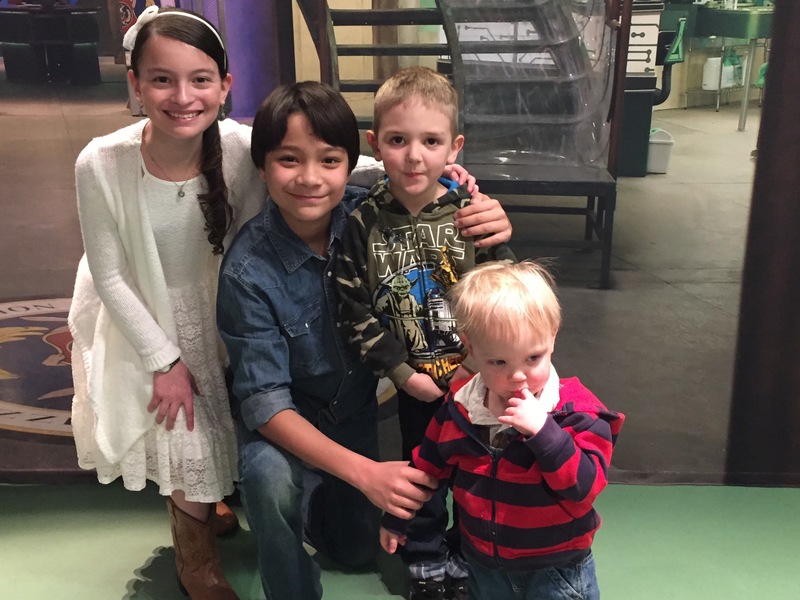 @oddsquadpbs be sure to check out the show and watch them save the world! 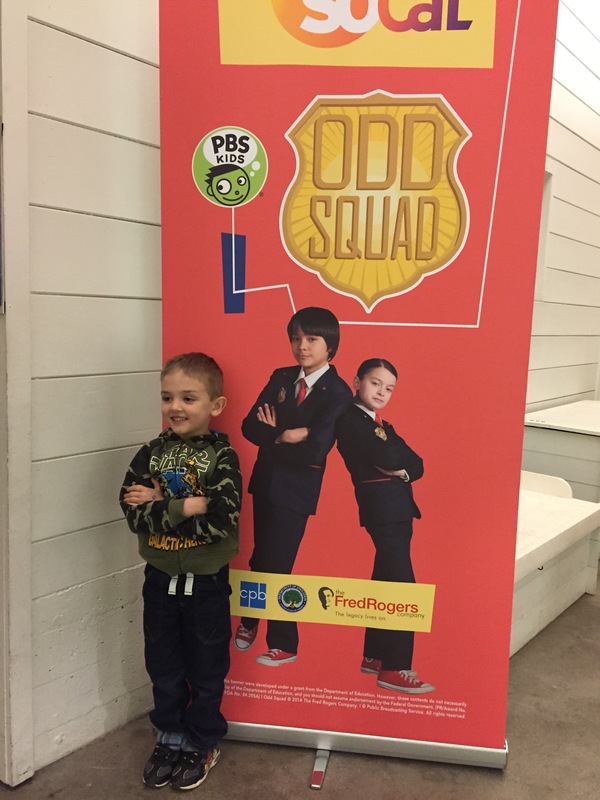 The Odd Squad show is pretty new – my son’s only seen a few episodes. But everyone brings belly laugh and brings an appropriate lesson for his age group (the show is focused on ages 5-8). I’ve always encouraged him as a problem solver – now he has some more support on his side as he tries to figure out the little oddities in his life. Check out their website for videos and games, and there’s a fun little app that’s brand new as well you can download. I love the quote in your header! I don’t know the Odd Squad…showing my age here! My kids all loved PBS but for the most part, they’re all too old for it now. Lots of good memories snuggling on the couch with PBS on the tube!